Let the melody come to you wherever you are and control the music from the palm of your hand with your iPhone or iPad using Sonos, Geneva, Pinnell, Fatman, Edifier and Parrot Zikmu speakers. 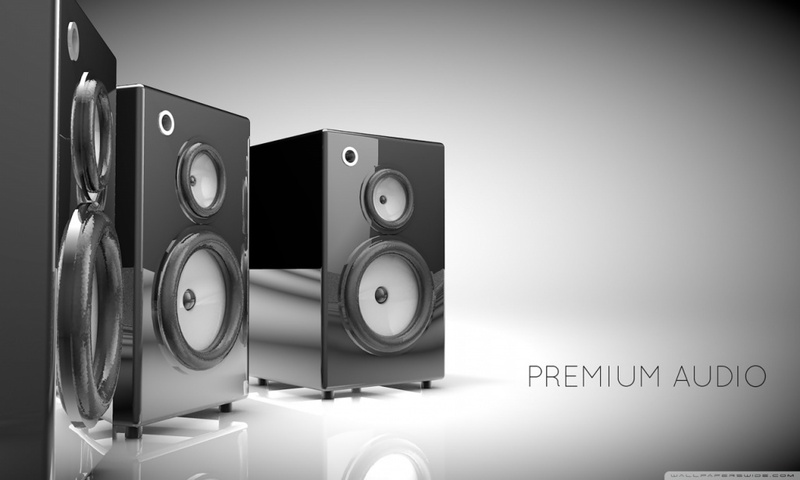 Crystal clear audio systems to choose from our collection of music systems. We sell Samsung TVs and come to your home or business to install a TV / Home Theatre or business advertising solution along with the Sonos range of wireless speakers for every room. We offer installation, configuration and training of SONOS systems including music and video streaming from the Internet. For stand-alone music systems, Pentagon can provide the Phillipe Starck designed Zikmu speakers, Fatman, Geneva, B&O amps, headphones and music systems.